Are you looking for a wonderful vacation or quick getaway? If so then North Little Rock, Arkansas is just the place you are looking for. 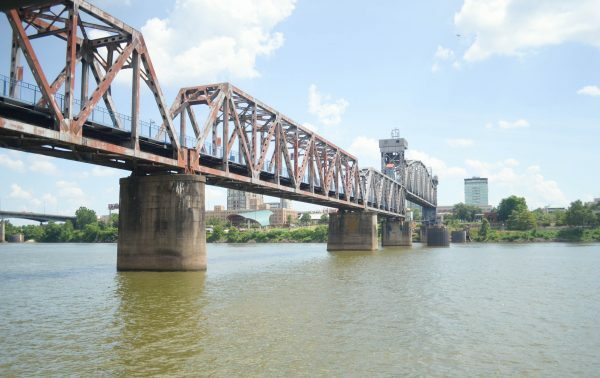 I’m going to share with you today about North Little Rock – Your Gateway to Central Arkansas. This is a sponsored post written on behalf of The Women Bloggers in association with @KendalKingGroup and #SoapboxInfluence; however, all thoughts and opinions are my own. 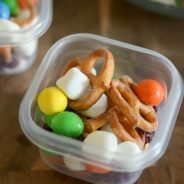 Last Friday, my husband and I dropped the kids off at my parents and headed out on a little getaway…alone. Say what? Yep, alone. 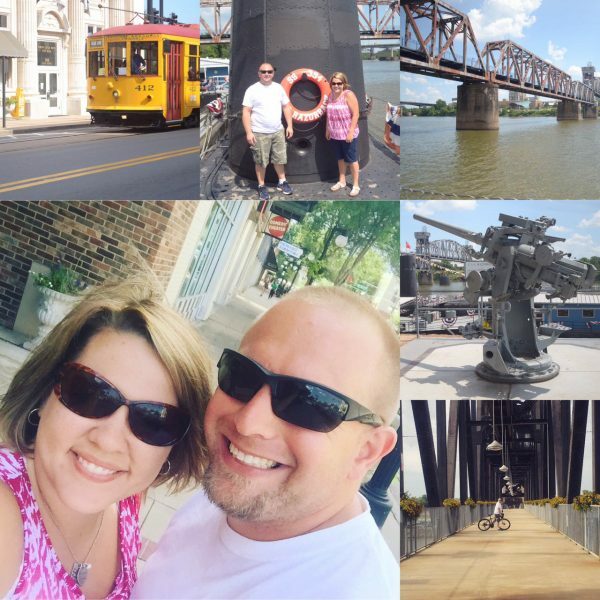 We spent the weekend in North Little Rock exploring the city and celebrating our 10th wedding anniversary. 10 years ago when we were on our honeymoon in Maui, we said we would come back on our 10 year anniversary, but guess what? We didn’t know what it meant to have kids 10 years ago and things change, don’t they? So, now we are saying that we will take that trip in 5 more years when our kids are a little bit older to come with us, in the meantime we were ecstatic to take in the sites in North Little Rock. 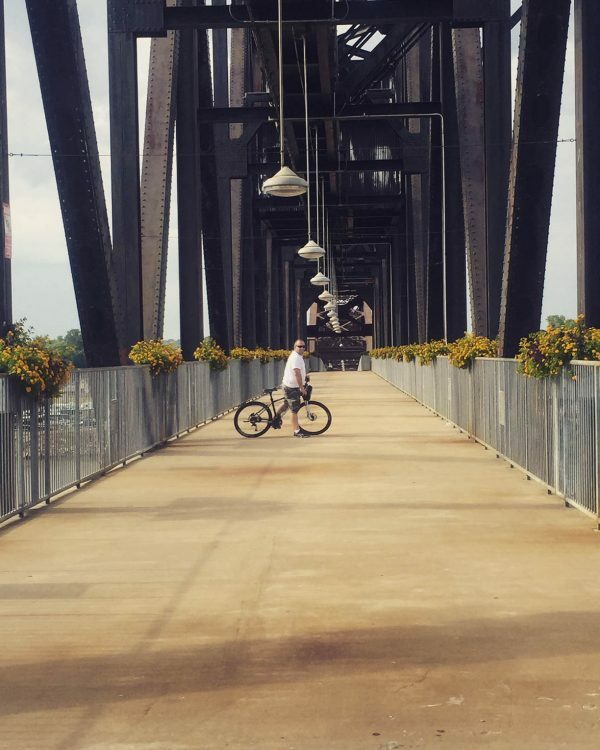 Our weekend was packed full of adventure that the North Little Rock CVB put together for us, I’m going to share a few of the stops that we took with you today. We stayed in the Fairfield Inn right off the highway which was very convenient to get around the city, the hotel was wonderful and even included a little gift basket for us at our check in too. Arkansas River Trail – Our first day there, we took a little stroll on a bike around the Arkansas River Trail. I’ll admit it was a tad bit hot but it was absolutely BEAUTIFUL! We decided to go on the route over the Clinton Presidential Bridge. Let me say this, that was the most gorgeous bridge I have ever seen in this part of the country. Lights? Flowers? View? It had it all! This bridge was actually a re-purposed railroad bridge that was redone for pedestrians. It was such a gorgeous site and clearly was a perk of the city because many locals were jogging, walking, and biking over it. 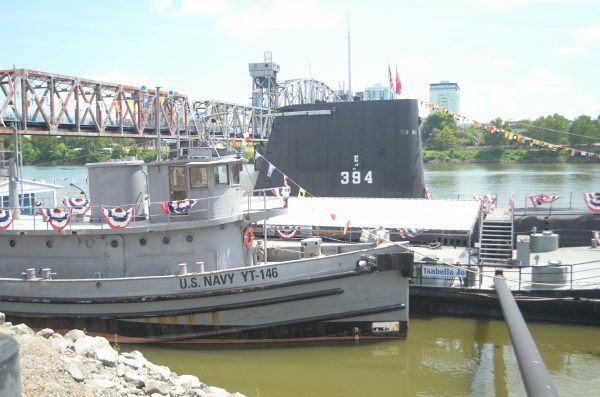 Arkansas Inland Maritime Museum – We also visited the U.S.S. Razorback and took a tour of a submarine that was used many years in service including World War 2. The history was just amazing to see and the inside, I can’t even imagine how all those men fit on that! They also said that you only got to shower once every two weeks for 30 seconds. Can you imagine the smell? All those men cramped together and basically no showers, I guess maybe they become immune to the smell at some point? The museum is open throughout the week with guided tours, which I would highly recommend. 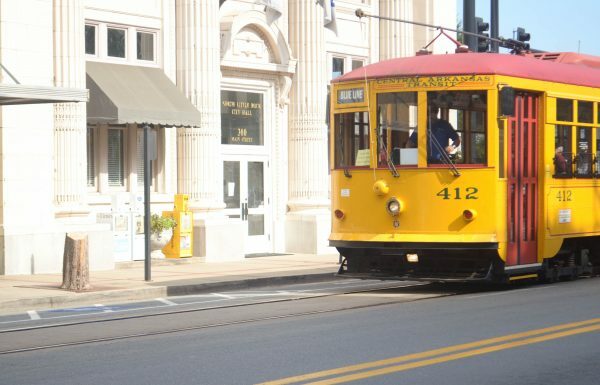 Argenta Arts District – We took a yellow streetcar around the Argenta Arts District, the street cars run between both Little Rock and North Little Rock. My husband and I just parked our car and rode around taking in the sites, restaurants, and shops for several hours. We even had our picture drawn by a man on the streetcar that I believe was likely a regular. I thought these were such a creative, fun way to get around town and a great way to cut down on cars in the city too. The Old Mill – Now, one of my favorite stops along our travels was at The Old Mill. 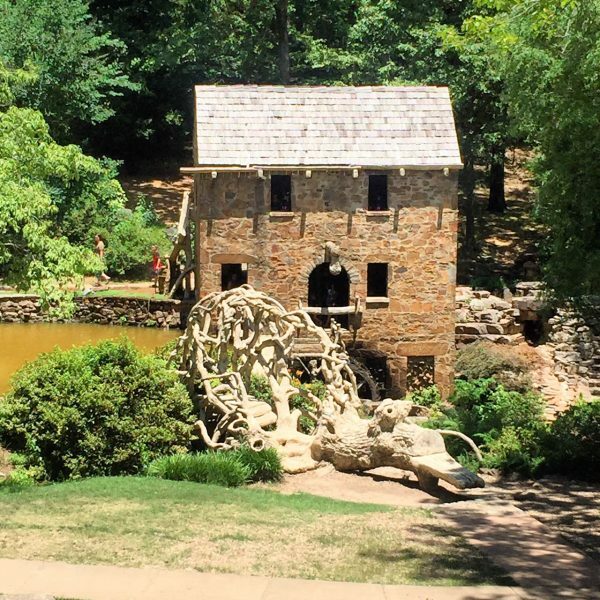 The Old Mill is actually the last known standing structure from the movie, Gone with the Wind. Once you see the location, you can start picturing the entire movie all over again. It’s so dreamy, they even host over 200 weddings there a year and I can definitely see why. 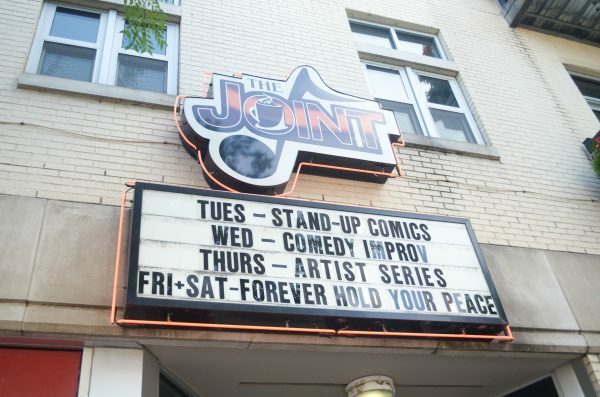 “Forever Hold Your Peace” at The Joint – On Saturday night, my husband and I were treated to a comedy act at The Joint, which is a little coffee shop in downtown North Little Rock. This was one of my favorite evenings because we got to have a wonderful date night that was something different than going to the movies. The show was great put on by 3 actors and they actually happen to be the owners of the coffee shop too. I loved the coffee served there too, my husband and I basically met in a coffee shop and the coffee they had tasted identical to what was served at the local coffee shop we met in. It brought back many memories. Along with these stops, we also visited several local restaurants, gluten-free food was actually very easy to find in North Little Rock. We stopped by a local farm stand too and picked up fresh peaches for cobbler this week as well. 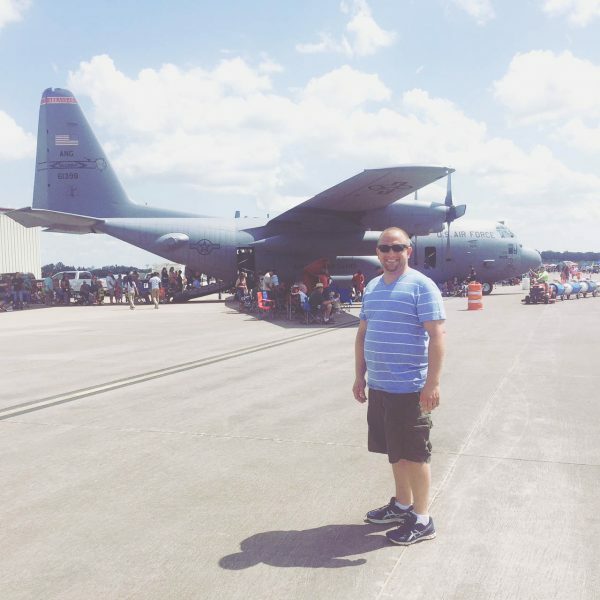 We were there in time for an Air Show called Wings over the Rock, that was likely my husband’s favorite of the weekend. Our weekend was wonderful and North Little Rock is just under 4 hours from our home, making it a great getaway for our family. I’m anxious to go back and take our kids next time, there are several kid friendly places I’d love to go back to as well. 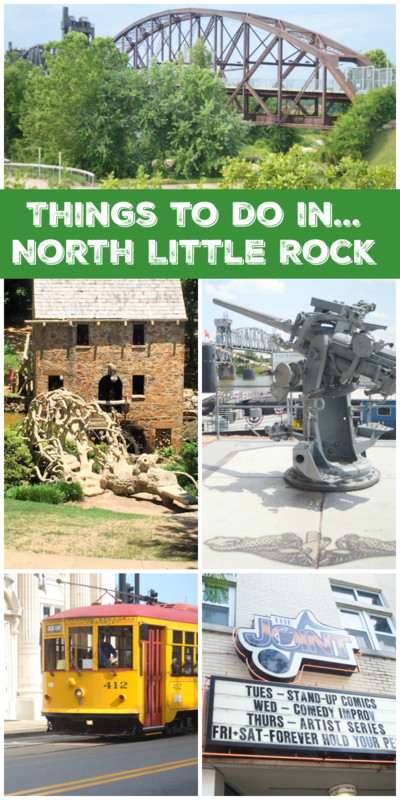 Have you visited North Little Rock yet? It’s truly the Gateway to Central Arkansas, I’d love to hear some of your favorite places to visit there too! Share them with us! Congratulations on 10 years! My husband and I just celeberated 9 years of marriage. Next year will be the big 10! I hope we get to do something fun like this. North Little Rock looks amazing! My husband would love to visit the Maritime museum and I’d totally dig the Argentina Art District. Beautiful places! Arkansas is a beautiful state. It’s been years since I’ve been there and I miss it. The weather can be lovely in the fall. I remember summers making me want to be in the water or the air conditioner. I have never been to Arkansas but I have never heard a bad thing about the place. Everyone I know that has been there loved it. I used to read Maya Angelou’s books growing up and I would love to visit the places she talks about in the book like Stamps, it would be like her words coming back to life. I have never visited Arkansas before but North Little Rock looks amazing. It certainly has plenty of things to do and I can imagine how much you both had. I will be keeping this in mind for our next road trip. I love to travel and discover new places. 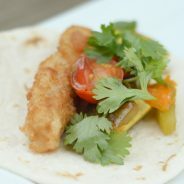 Just wanted to say thanks for the shout-out about St. Joseph Farm Stand in NLR! Hope the peaches made a great cobbler :-). 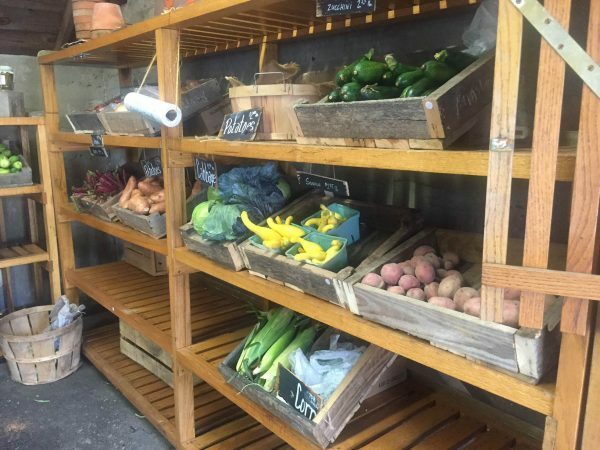 The Farm Stand is entirely volunteer run and all proceeds go toward preserving historic St. Joseph’s to serve the community. We’ll be open through October so come back and see us! Yay! I love the history behind it as well. I made the cobbler this week and it was amazing! My husband and I celebrated 10 years last year and didn’t get a chance to sneak off and we are planning something this year. Those getaways are much needed. North Little Rock looks like a fun weekend excursion. I never would have thought to go there on vacation, but you just might have changed my mind! We usually spend our summers in Italy and although that sounds amazing I wouldn’t mind switching it up one summer! No kids in North Little Rock, that is my kind of getaway. I am dreaming of my husband and I’s next little getaway. North Little Rock sounds like a blast. We love exploring and grabbing yummy food. Hahaha! It sure was nice and a much needed break. 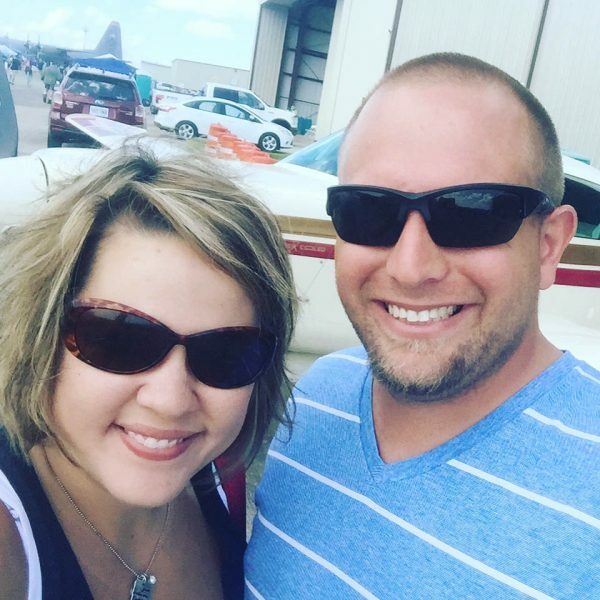 Great post, Kristy! I put North Little Rock on my bucket list due to your amazing experience.